When in doubt, dovetail joint. Some cool personalized iPhone cases. Algae skimming robot, my capstone design project at UMD. A fully 3D printable holder for your smartphone. 3D printable orthosis glove to help people recover from a stroke. My 3D printer setup - coming soon! DMLS parts, my first ProX print. 3D printed sheath for a handy tool. Almost as good as 2D printing! Hasn't collapsed yet, so that's good. This counts as engineering, right? Machine Design class project. Looks cool, no? Comes in handy, thanks to Howie (aerospace shop machinist) for making these happen! DW272 bit holding assembly, and half of the clutch. I like renderings, can you tell? 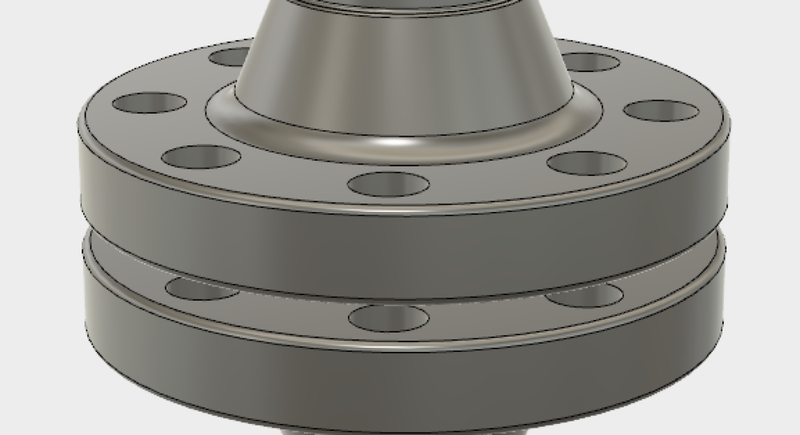 Rendering of DW272 bushing. Shiny lookin' thing. Class project, broke just right.